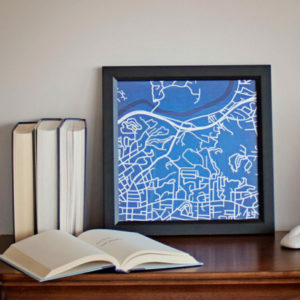 Our map art category features products of various style that allow you to decorate your space with the places that are most important to you. They are conversation starters for your wall. Our map art section includes high-design maps of university campuses, world cities, lakes, skylines, sports stadiums and much more. 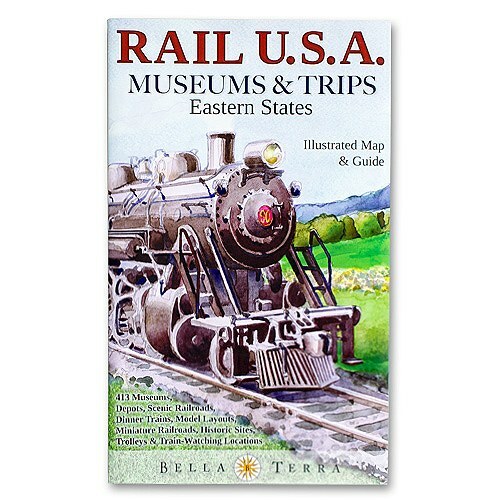 We have thousands of map prints, so we’re sure to have something for you and everyone on your list. Some are hand-illustrated while others are designed using GIS-based software, some have an antique style, while others have an ultra-modern feel. We enjoy transforming your favorite places into art that you can enjoy for years. If you don’t see the place that you’re looking for, contact us, and we can make it for you! We can create a one-of-a-kind piece of art for any area in the world in a number of different styles. Click here for more information on custom map art.